This week has been interesting. 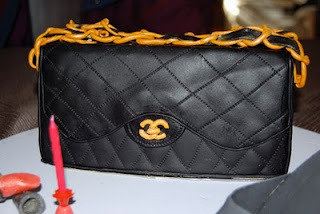 I knew I had one order for a birthday cake in the shape of a chanel handbag with a shoe. It turned out to be much more than that! 1. She likes black and a cake covered entirely by black is a challenge. It's very hard to get black other than buying ready made, but I wanted to try. I was able to reach the black I wanted but there is a side effect ... because there is so much edible ink in the fondant, I can't store it in the fridge. As I was molding my hands were melting the fondant so much it was bleeding. So I imagine the same thing will happen when the cake comes out of the fridge! 2. The chains. I first wanted to use real chains from a hardware store, but the ones I bought were too bulky so settled with making them out of fondant! Such a tedious work!!!! 3. Gold is also hard to get right - I'm not feeling great about the outcome but it's a good start! 1. Gumpaste. i read a little about this on the web and decided I'll give it a try. it is basically a hard form of fondant. 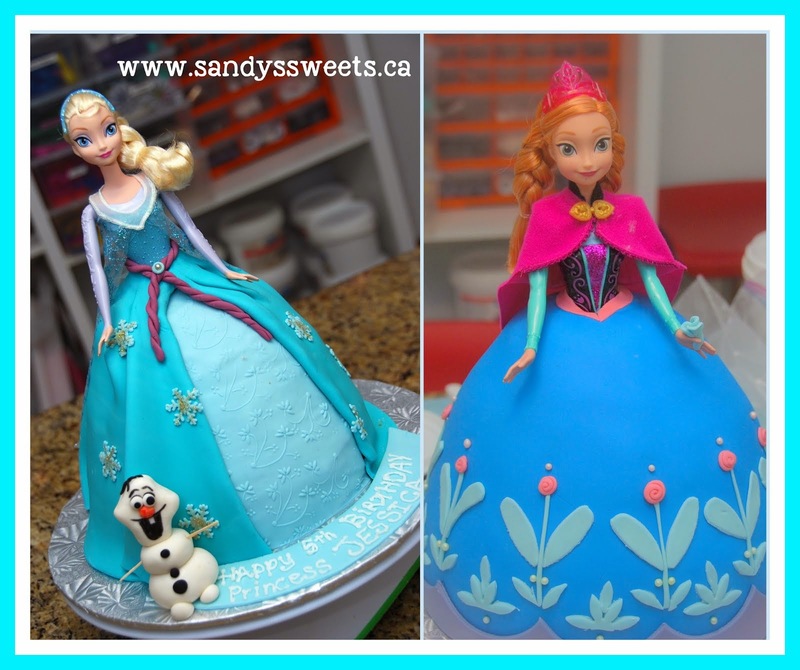 I don't like to work with it as much as fondant but it hardens very fast very well so it's great for cake accessories. 2 . Templates - I had to come up with my own templates on how to make a shoe! That took the longest! 3. Glue - again, more googling to find what to use to glue gumpaste well - meringue power with water! 4. Varnish - I wanted to give the shoe a shine finish and found a recipe for edible varnish. In the end, though, I didn't use it cause I ran out of time. 2. The lipstick dried croocked once again. Next time i leave things to dry I have to watch for gravity's force! 3. Brush - I actually tried the garlic press to get my bristles! 1. I also tried this for the first time. I love the look but it's so hard to do! Because I used a 16" cake board (big) i had to have a perfectly large rolled fondant piece to glue it to the board. Not only did that take time, I also had to mix purple...again, the least part of the fondant making process for me. 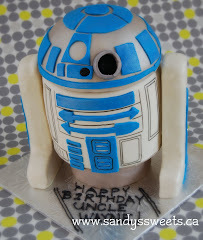 I did this on Tues for a Sat order b/c fondant needs to harden a bit before I can put the stuff on top! 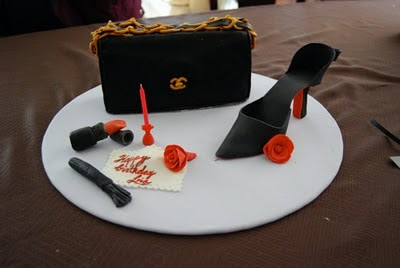 Overall, what matters to me the most is that people do recognize it's a bag and a shoe :P and my cousin just called to say the cake was delicious and was not too sweet for her - just right (she doesn't like too sweet)...Mission ACCOMPLISHED!